Marcy Kennedy is a freelance writer and editor whose credits include feature articles, news stories, columns, devotions, recipes, short stories, corporate newsletters, and SEO web content. She enjoys writing about controversial topics, social justice issues, addictions, theology/religion, human interest stories, current events, and the arts, and her work has appeared in Faith Today, Testimony, Maranatha News, The Link & Visitor, Seven, ChristianWeek, The Christian Herald, The Lookout, In Touch, St. Anthony Messenger,and others. As a proud Canadian and the proud wife of a former United States Marine, she’s written and edited for clients on both sides of the border and is equally comfortable with Canadian and American English. 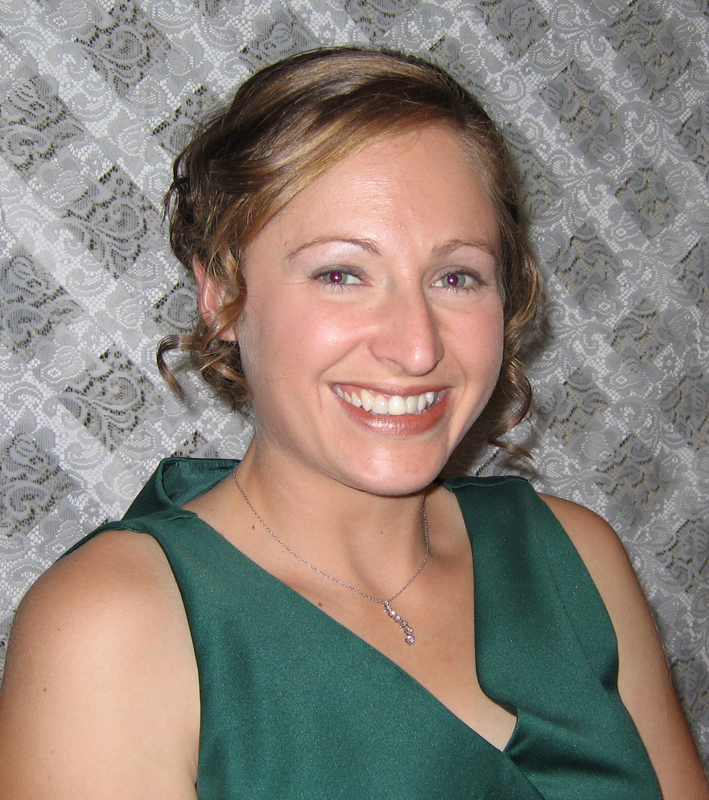 Marcy has a Bachelor’s degree in Social Psychology from the University of Western Ontario, a Master’s degree in Theological Studies from Heritage Seminary, and is a professional member of The Word Guild. 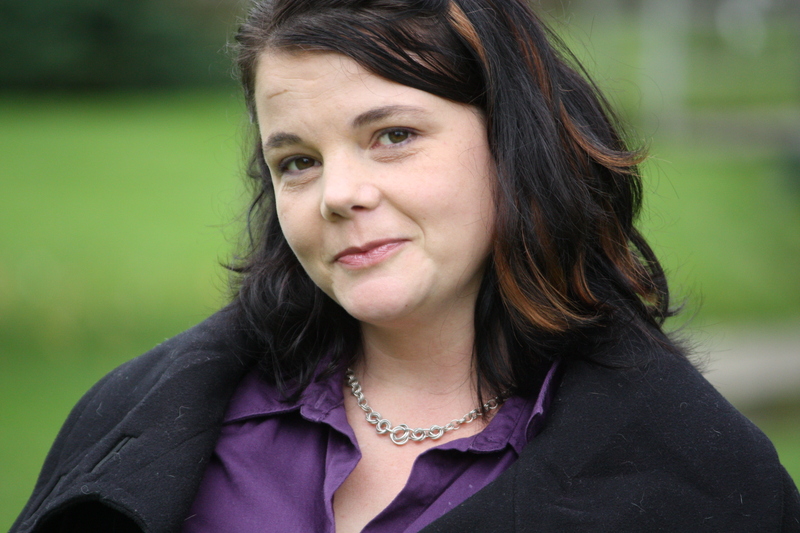 In 2007, she won the suspense/thriller category of Writer’s Digest’s Popular Fiction Competition, and in 2009, she won the grand prize with her short story “A Purple Elephant.” Her articles have also been short-listed in other Writer’s Digest Competitions and the Canadian Christian Writing Awards.